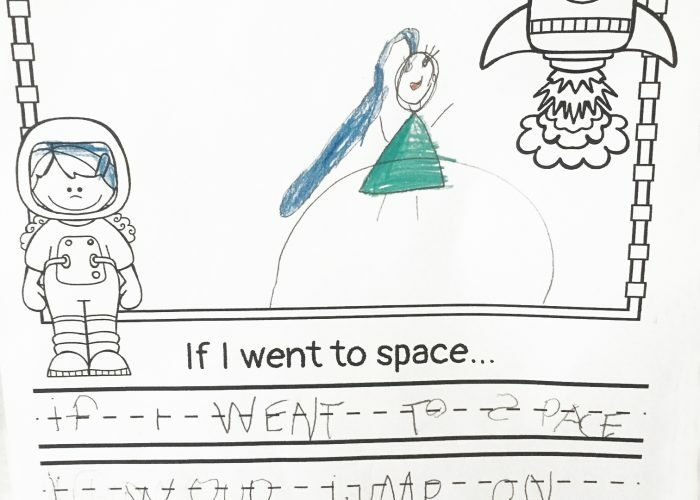 Trevose Day School > news > To infinity, and beyond! 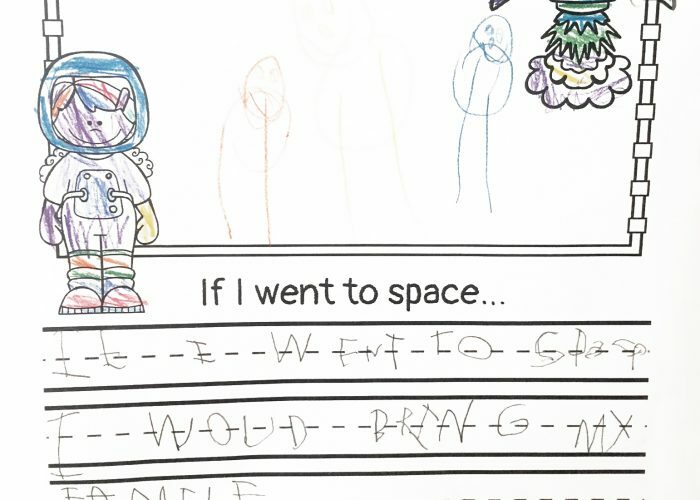 Comments Off on To infinity, and beyond! 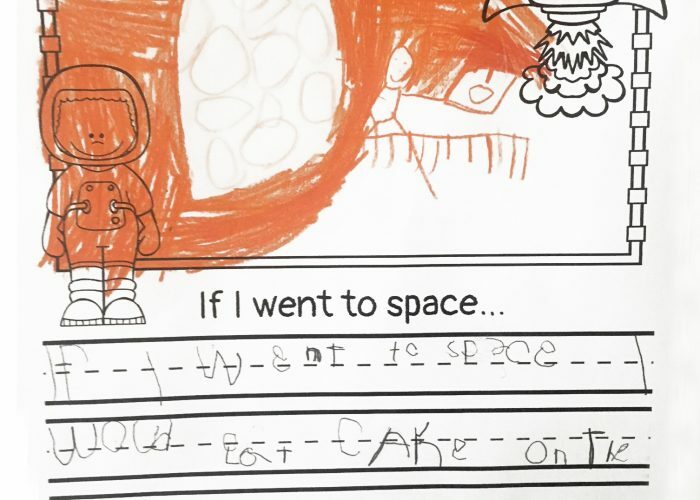 Ms. Kennedy’s preschool students have been studying all about space! 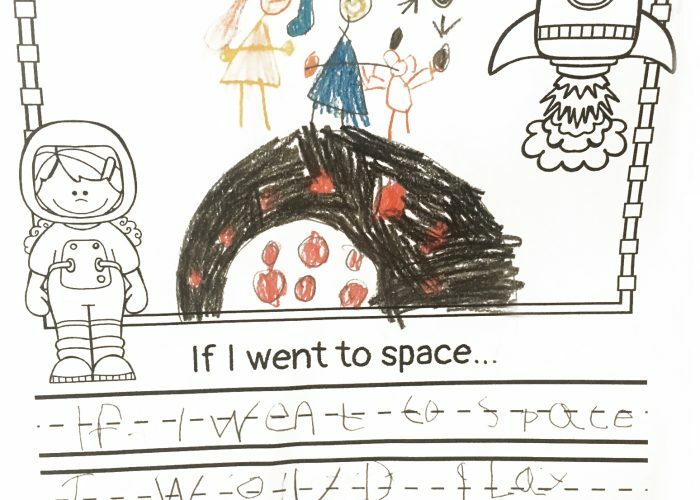 They have learned many fun facts, created their own planets, and even imagined what they would do if they went to space. 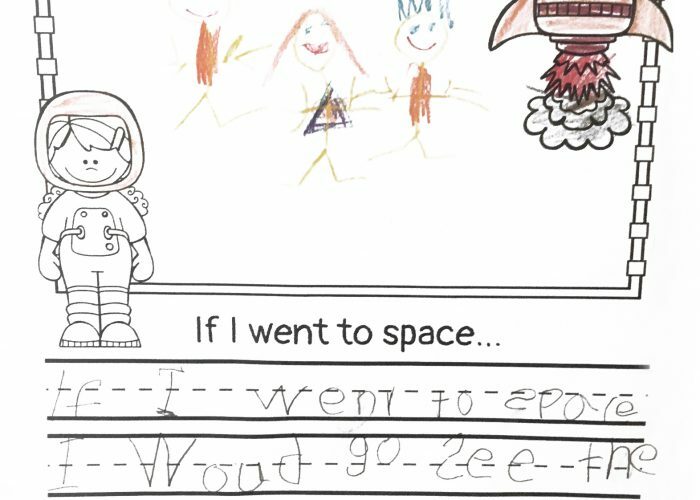 Each student wrote these sentences all by themselves! We are so proud of all their creativity and hard work!